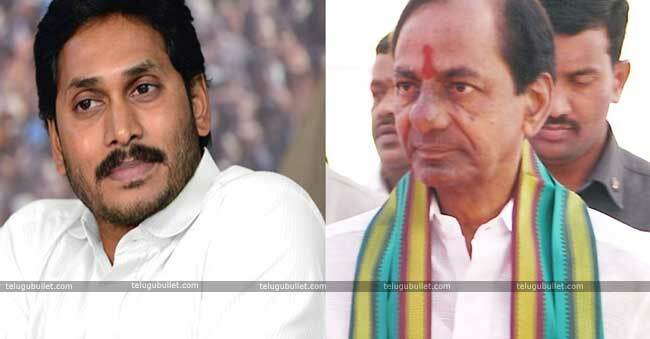 KCR To Attend House Warming Ceremony Of Y.S Jagan? 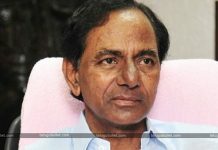 The speculations are on rife that the Telangana Chief Minister K. Chandrasekhara Rao is going to attend the house warming ceremony of the opposition leader of Andhra Pradesh Y.S Jagan Mohan Reddy in Amaravati.As we all know, Jagan is going to be in an ally with KCR and he has also met KTR, the working president of TRS at his residence Lotus Pond in Hyderabad a few days back. 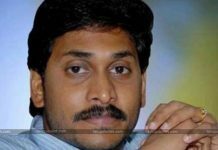 Jagan who has been operating his political party from Lotus Pond all these years is all set to make his move to his new house in Amaravati and the house warming ceremony is planned on February 14th. He is also going to inaugurate his party office on the same day. As per the political buzz, it is heard that KCR might be attending the ceremony on February 14th and this might also be the part of KCR’s return gift to CBN. 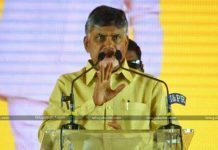 Though his arrival is not officially confirmed there is also another speculation doing rounds of which KCR is going to meet Jagan on February 16th to discuss their alliance and future political prospects. As far as now these are just speculations that are making rounds in political circles. Have to wait and see whether KCR makes it to the ceremony or not. 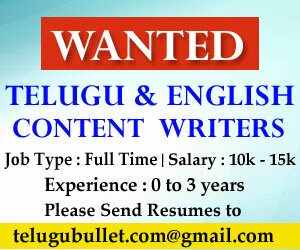 Previous articleWill Radha’s Exit Be A Costly One To YSRCP Before Elections?